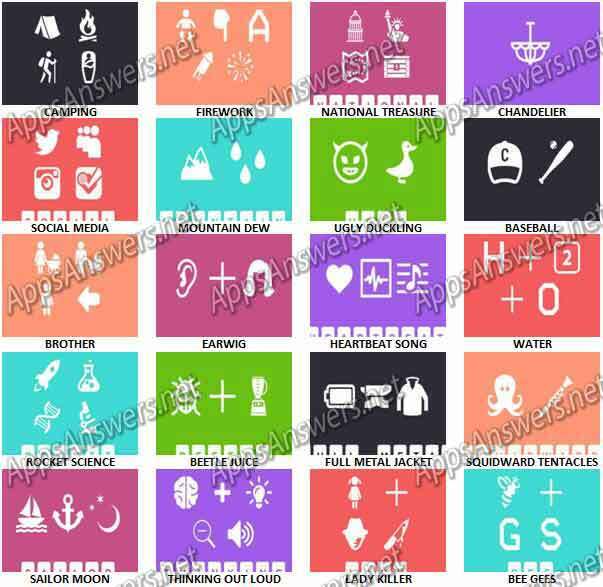 Symbology – Guess The Symbol Level 201 – Level 220 Answers, cheats and solutions with screenshots. Symbology is an extremely minimalistic, visually striking puzzle game that will both entertain and relax you. Symbology will force you to think in new ways as you try to understand our language of images. We use multiple images to convey an idea that is sometimes iconic, sometimes obscure. Yet the gameplay of Symbology is not overtly complex – it is as soothing as it is thought-provoking. Our clean color palette and chill music will accompany you through the game’s interesting image-words. When you think of symbols, you think of ancient languages. Naming our game Symbology was no coincidence. We have transformed modern language into a pattern of easily read symbols that will cause you to think of modern words – and these words will be the answer! Our game utilizes both iconic culture references and day-to-day phrases and concepts to guide you through each level. 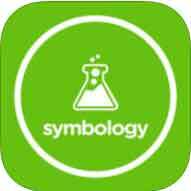 Symbology – Guess The Symbol is created by Conversion LLC.